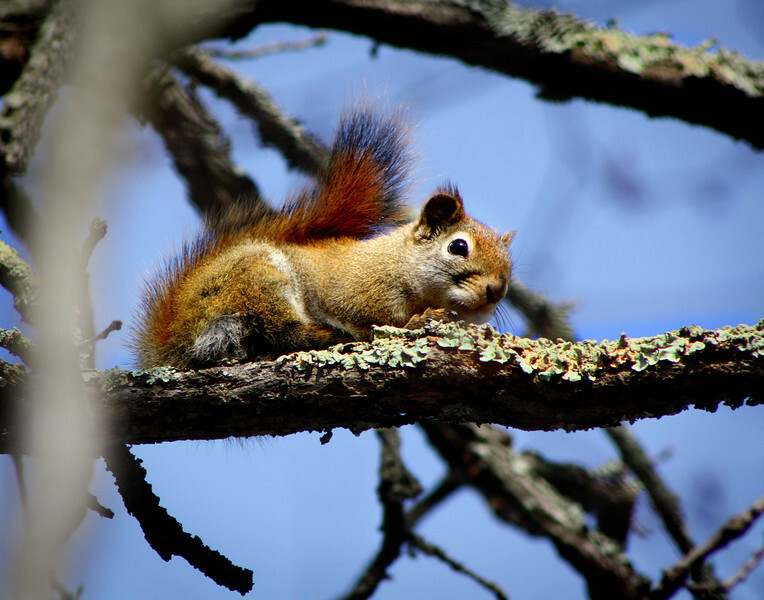 In a New Light Pioneers: Jermaine, 16 - "Red Squirrel"
“Red Squirrel” is one of my best pictures. I took this picture by lying down and being real quiet, almost like a hunter. I made eye contact with the squirrel and shot the picture.